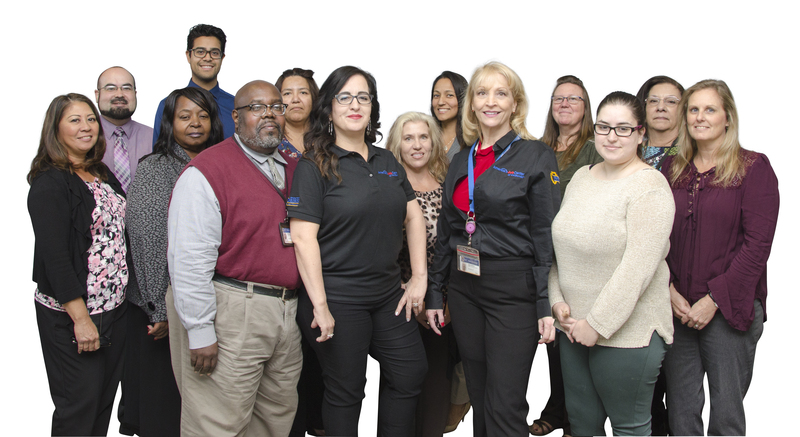 Visit CalJOBS to get help on selecting a new career, finding jobs, and locating suitable training and job search assistance. You can also come in to one of our three local job centers and get help finding a job and building a career. 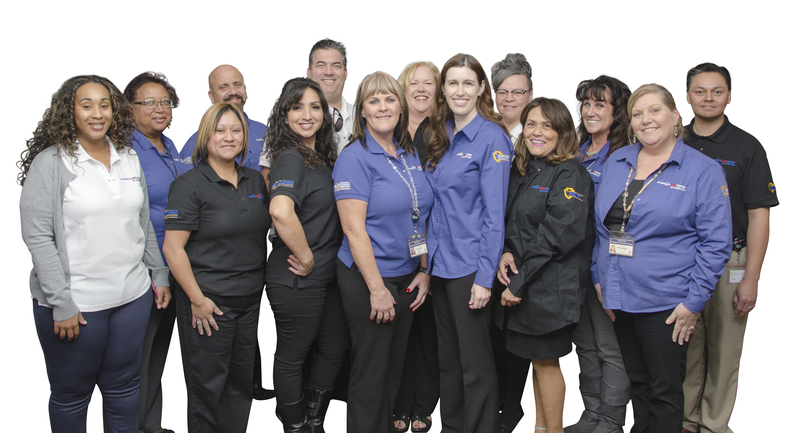 Visit our America’s Job Centers of California for help. We offer help with skills assessment, identifying career paths, updating your resume, preparing for job interviews, finding training programs and finding funds to pay for training.